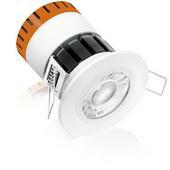 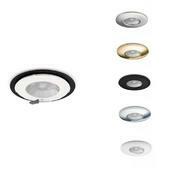 With downlights, it’s all about choice! 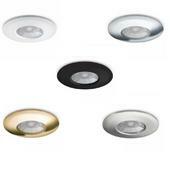 The choice for down lights is huge, there are an extensive range of styles and colours, manufacturers and light sources available. 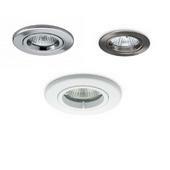 Added to that, there's a full range of straight down lights, gimbal tilt and eyeball styles to suit domestic or commercial applications. 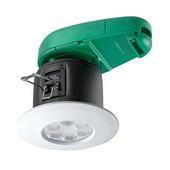 As well as the tradional down lights available in low voltage, mains GU10, we also have the latest compact fluorescent and LED fittings that provide energy efficiency and lumen outputs equivalent to the mains and low voltage light sources. 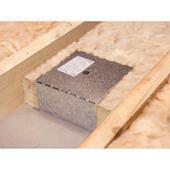 These low energy solutions can seriously lower your energy bills! 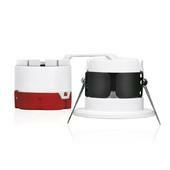 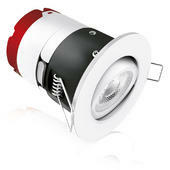 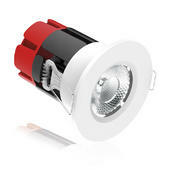 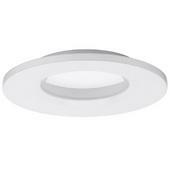 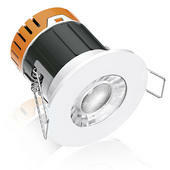 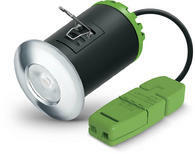 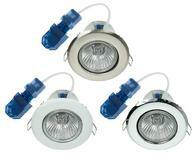 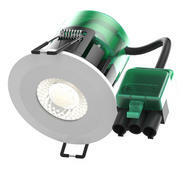 We also stock a full range of IP65+ (waterproof) rated down lights specifically for bathrooms to stop ingress of water. 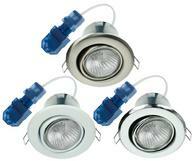 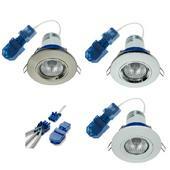 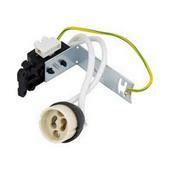 The bathroom fittings are also available in mains voltage, low voltage, compact fluorescent and LED options. 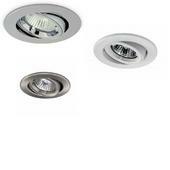 Fire rated fittings are most popular now in order to comply with current building regulations to re-instate the ceilings fire integrity. 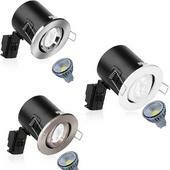 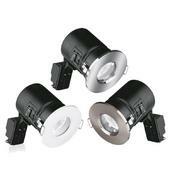 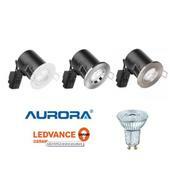 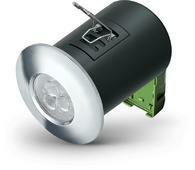 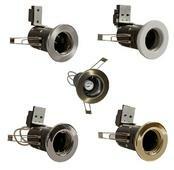 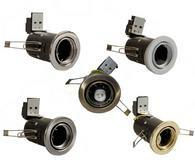 All in all, one of the largest ranges of quality down lights for any application and always at the right price! 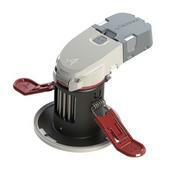 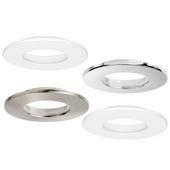 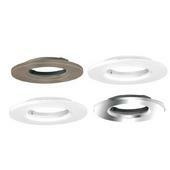 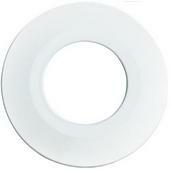 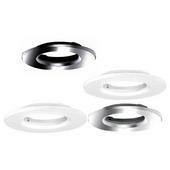 We particularly specialise in supplying big name downlights such as Halers, JCC and KSR.